I’ve been off in sour mead land for a long time. 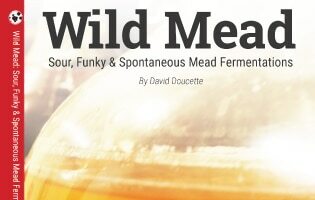 Just about 2 years for the most part as far as mead making is concerned. It’s time the spaceship landed, and I restock my supply of more traditional meads. What better way to start that that supply than with a sweet honey mead (or sweet traditional mead)! Mixed the ingredients together, and aerated well. If you go about making this recipe, you’ll need to really be on your game when it comes to SNA, aeration, and degassing. The listed yeast tolerance 13%. I’m confident that I can push it to at least 16% by treating the yeast right. I’m not using a stronger yeast because I like the characteristics Montrachet gives in traditional meads, and it really leaves a great body. My first round of Nutrients was 1/2 Tsp of yeast nutrient at yeast pitch, along with a lot of aeration. The yeast started up and is off. 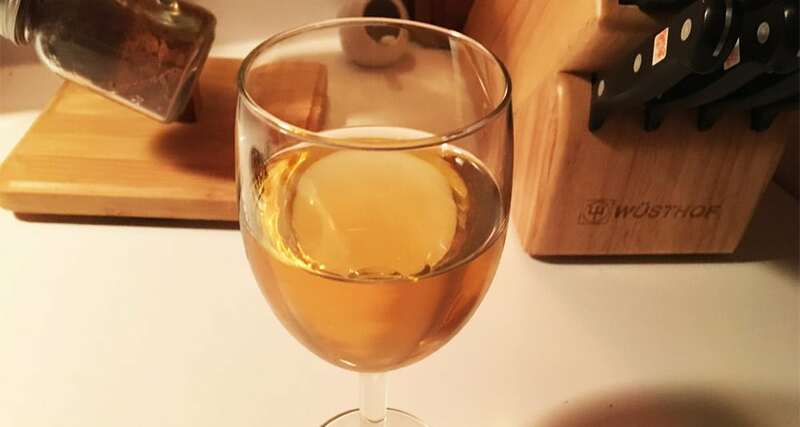 I degassed the mead completely, So much so that I poured in my undissolved nutrient without any mead eruption, or even any fizz for that matter. This time I used 1/4 teaspoon of nutrient. I degassed the mead completely again, and aerated. I skipped a dose of nutrients today. I want to save the last 1/4 tsp dose for as close to the 1/3 (1.090) sugar break as possible. I’ll check the gravity tonight, and if it’s close I’ll dose it in the morning. After the 1/3 break, only time will tell how high I can push the yeast. 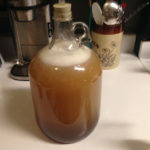 I degassed the mead completely again, and aerated. The gravity was at 1.100, and I added the last 1/4 dose of nutrients. I’ll keep an eye on this, and we’ll see if I can hit my 16-18% target ABV. I’ll check the gravity tonight to see where we’re at. Ideally we’ll want to hit 1.025 by the end of it, or lower. The Gravity is down to 1.054, and the yeast is still moving along. We are quickly approaching the “event horizon”, and by that I mean moving beyond the yeasts listed ABV tolerance. 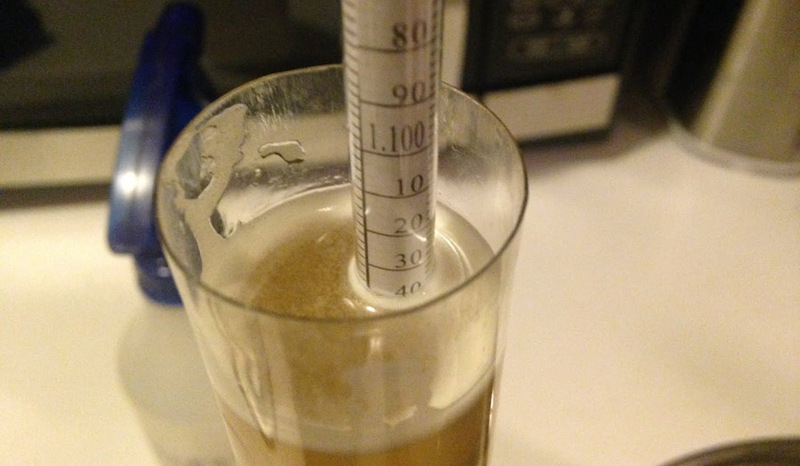 The last gravity check shows 1.040, and the yeast is still moving along, but slowly. There was some mild amount of yeast stress present, but only a small amount, and shouldn’t have any issues aging out. The last gravity check shows 1.035, and we still have a bit of fermentation moving things downward. Once it’s stable for sure, I’ll rack, stabilize, clear, and bottle. 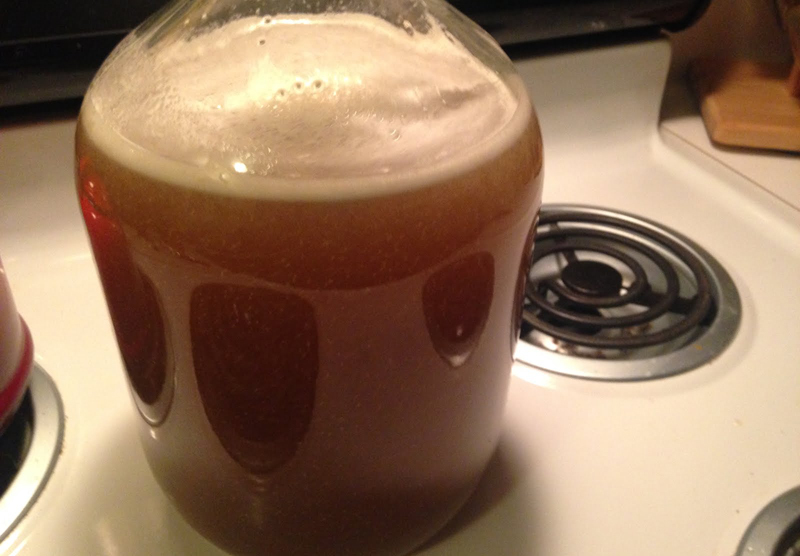 From pitch to glass in 90 days would be pretty exceptional for this sweet honey mead. The last gravity has pooped out at about 1.030. Right where I’d like to be for a sweet mead of this strength. 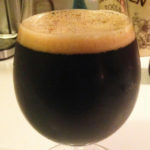 It’s floating at about 14.5% ABV. I hit it with stabilizing agents and some bentonite to boost clearing. This sweet honey mead will be done and ready for bottles in one to two weeks. I didn’t bottle this, it was taking its time in dropping clear. I did end up adding about a pound of homemade apple butter, so now it’s turned into a very awesome sweet cyser. It tastes close to Kurt’s Apple Pie with a bit less vanilla flavors, but is very excellent. Once it drops clear, I’ll bottle it up. Should be within a month or so. It’s all clear and ready to bottle, Very tasty. I may enter it in Mead Free or Die with a few other meads and see how I do.